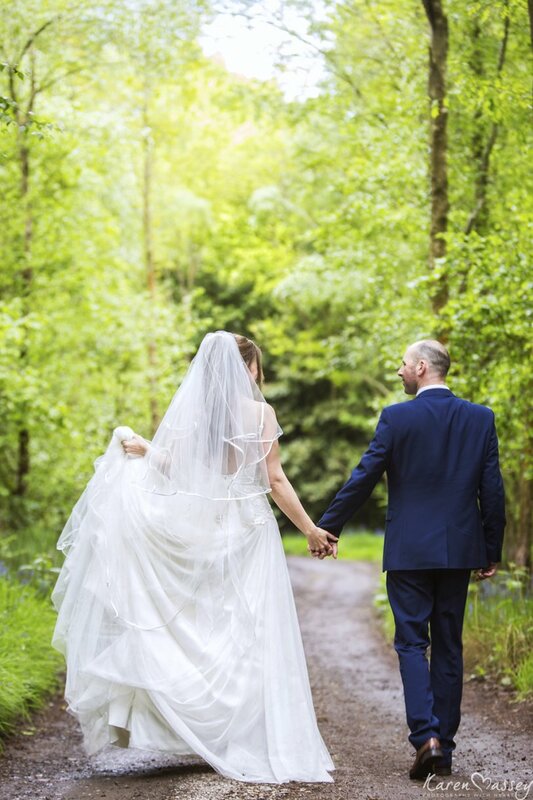 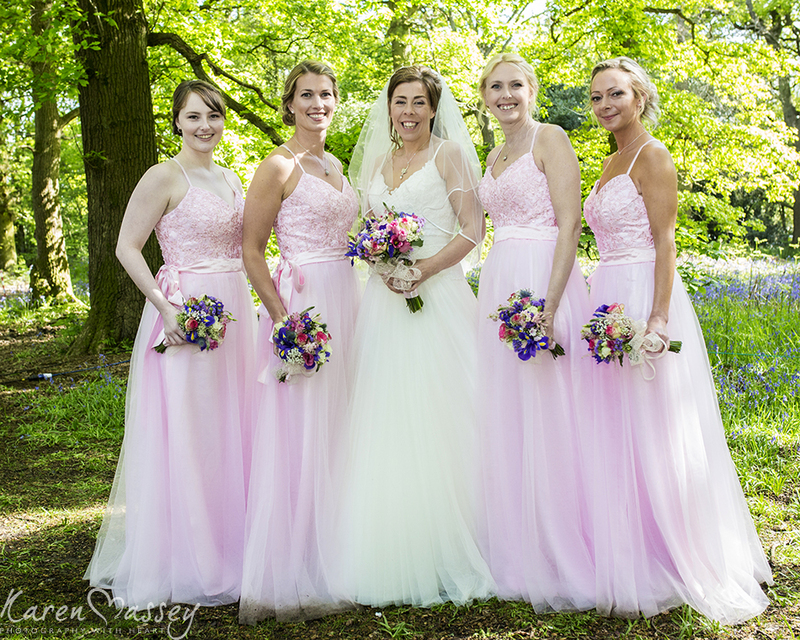 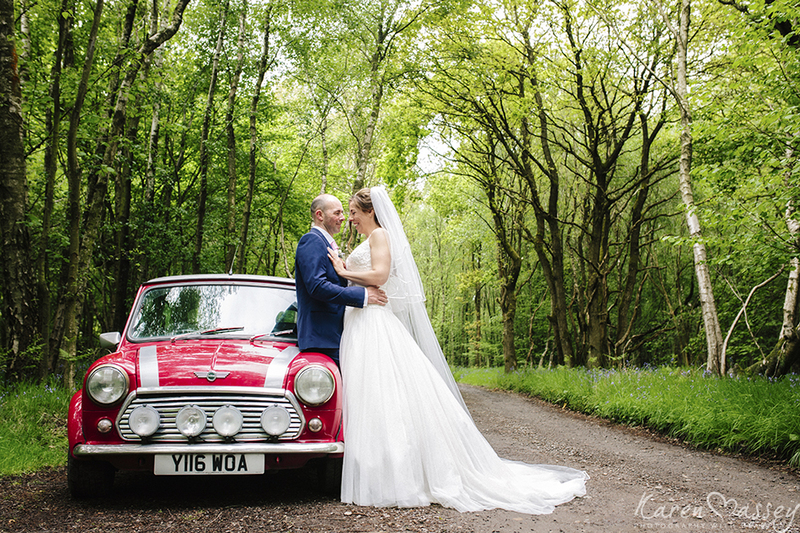 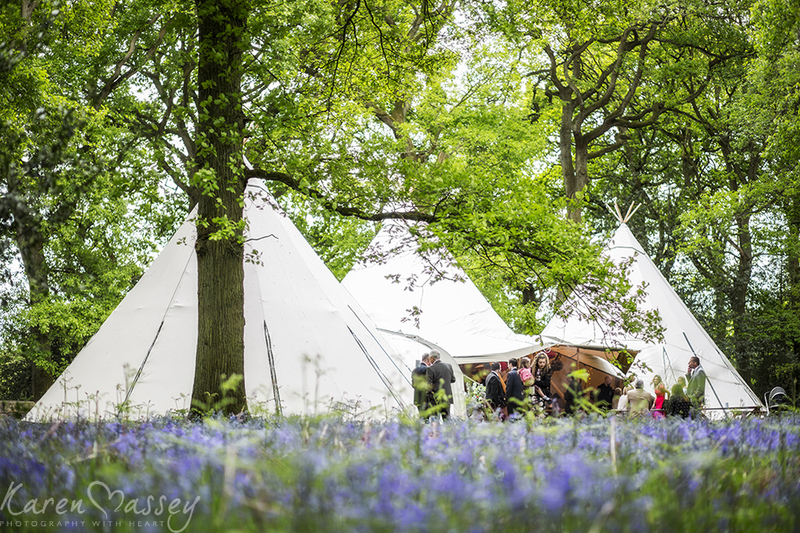 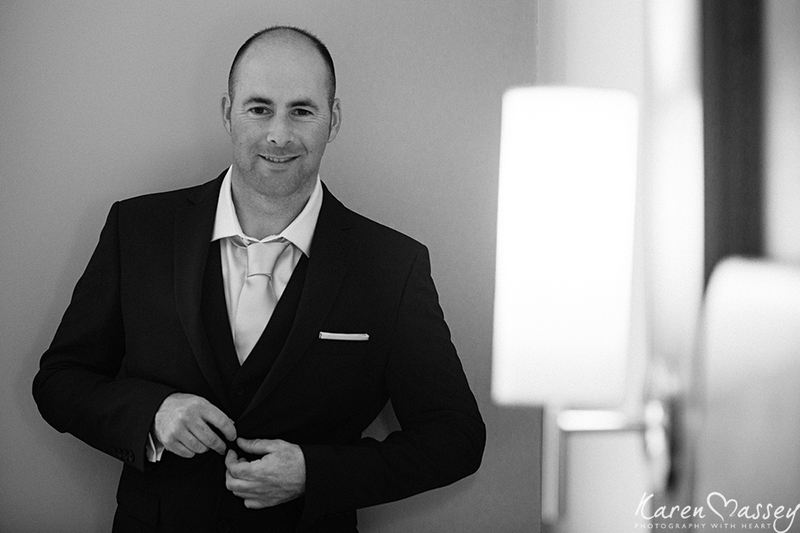 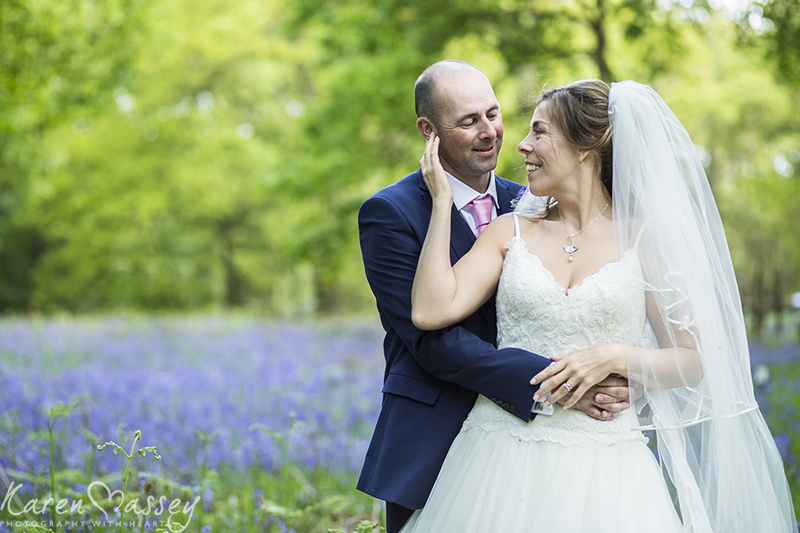 Lauren & Gavin both love the outdoors, so where better to celebrate your wedding than in an Enchanted Woodland. 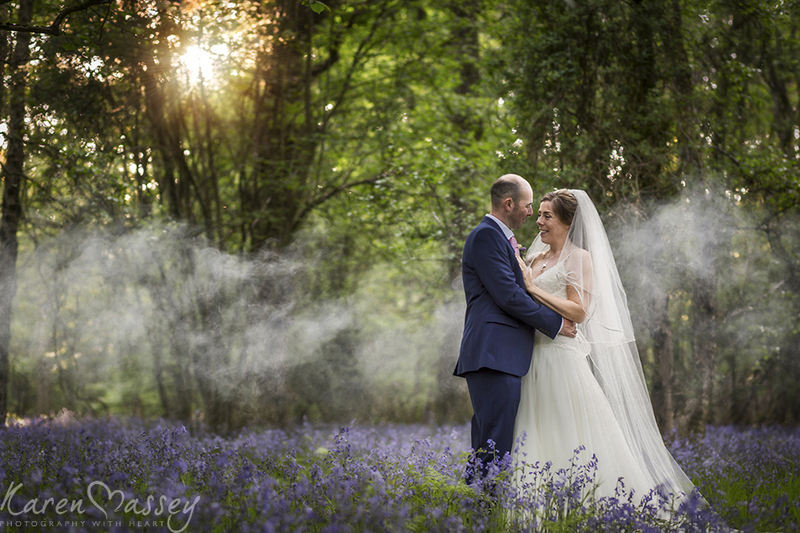 It has been wonderful getting to know Lauren & Gavin, their energy and love for life is infectious and their love for one another is one that cannot be denied and plain to see by all who surround them. 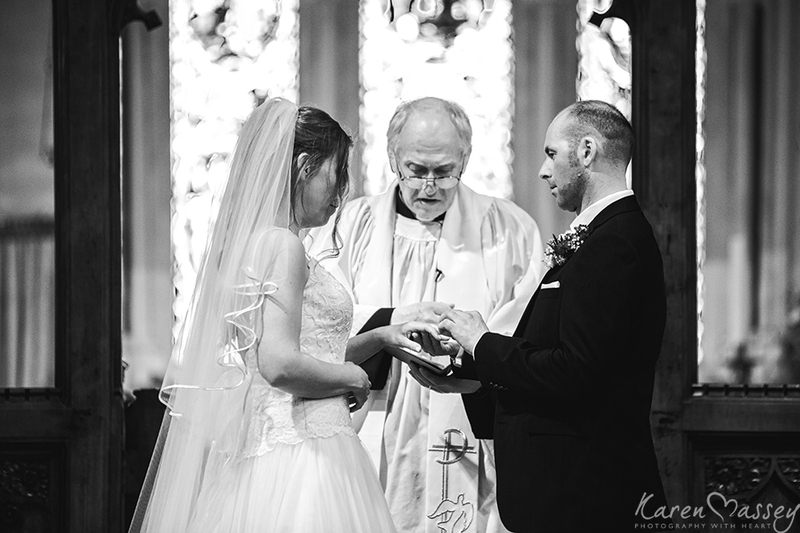 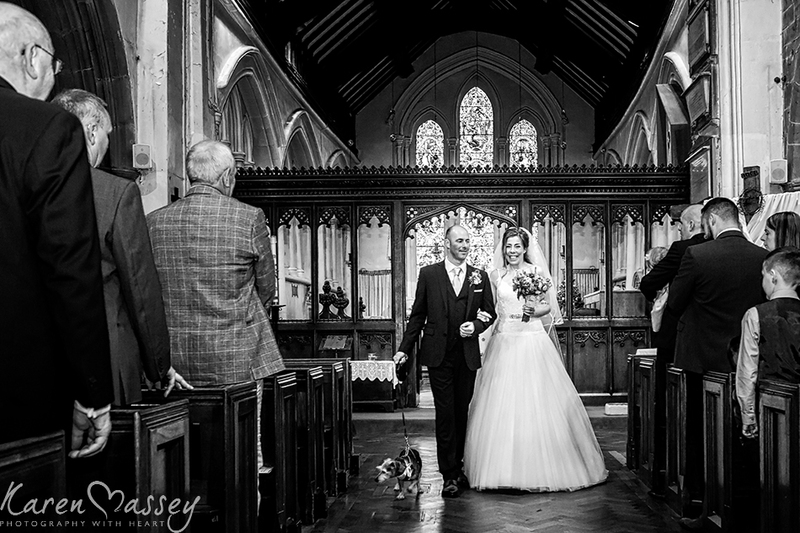 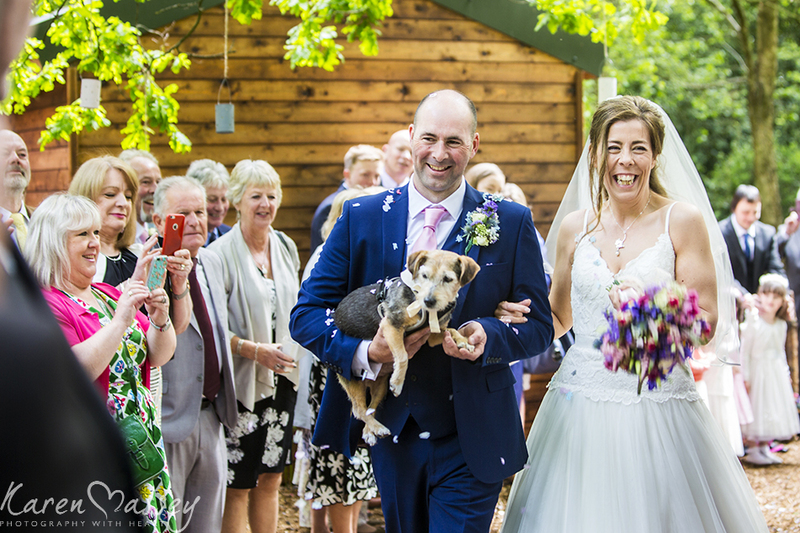 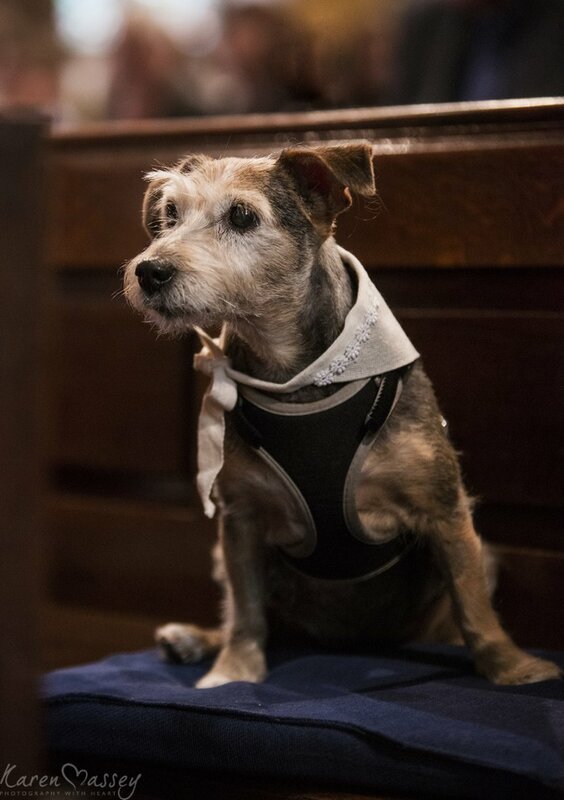 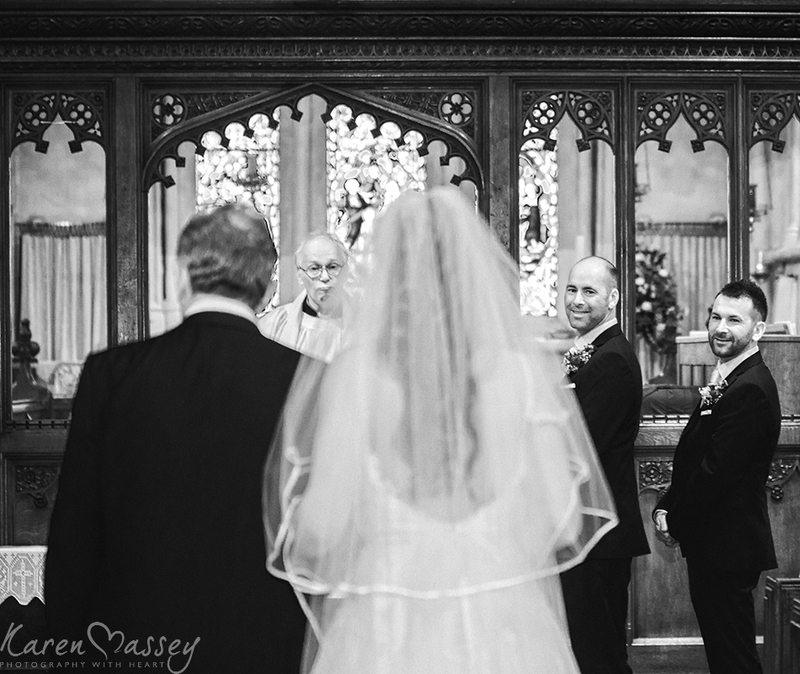 They married at the quaint St Lawrence Church in Birmingham almost to the date that Gavin proposed at Warwick Castle 12 months earlier, watching their every move was their beloved pooch Ginkgo of 17 years. 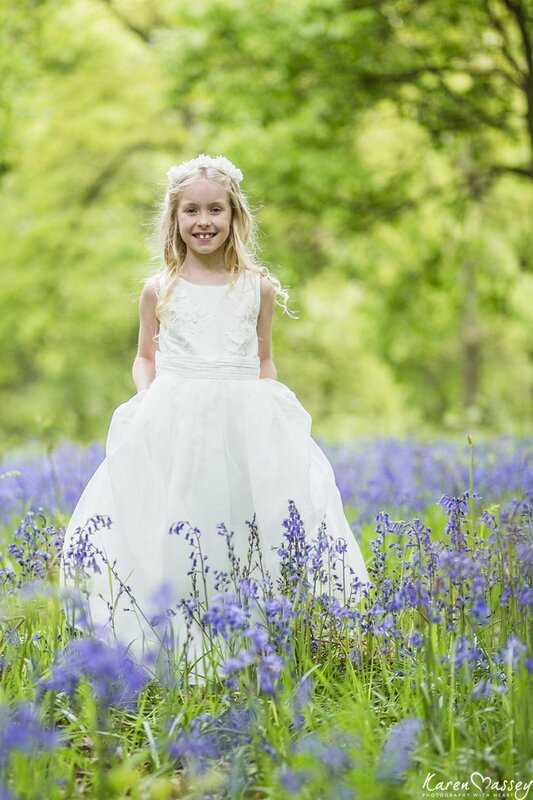 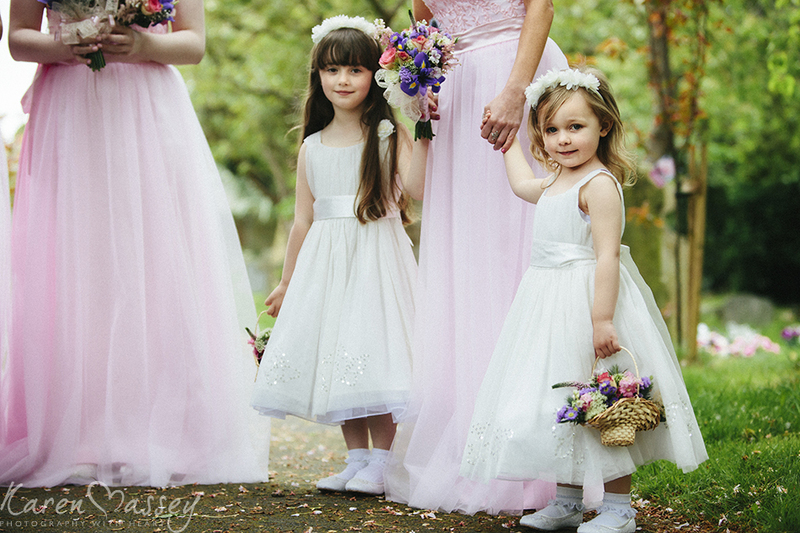 Celebrations with their nearest and dearest followed at the most magical Enchanted Woodland, which was a blanket with the most glorious bluebells, dancing in the sun.